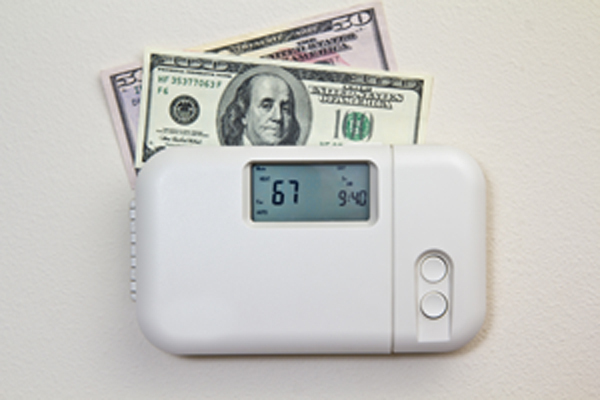 Keeping your home warm in winter is expensive. Sure, you can dial down the thermostat and get used to wearing bulky sweaters indoors to cut costs. 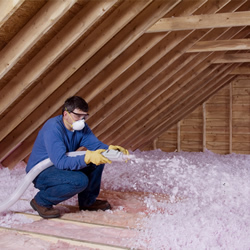 But if you’ve got an unfinished attic, giving it proper insulation is one of the simplest ways to keep a lid on your heating bill this season. 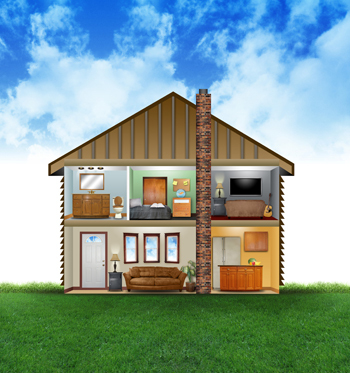 The Department of Energy estimates that a properly insulated attic can shave 10 to 50 percent off your heating bill. 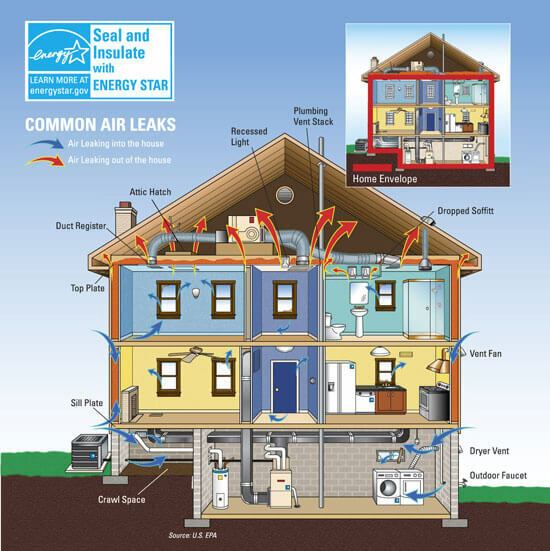 It works the opposite way for warm climates; in summer, it helps stabilize your house’s indoor temps to keep your house cool. Prevent your system from over working! 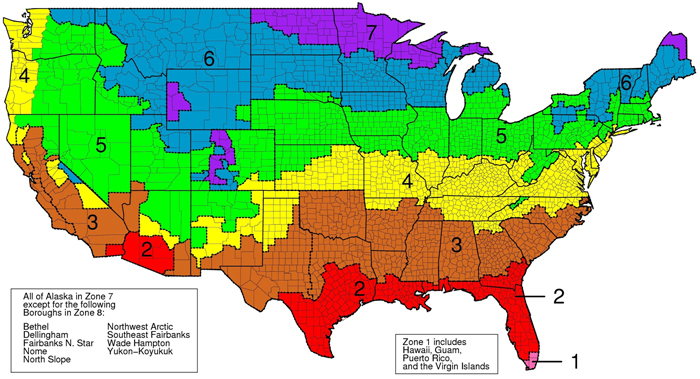 Shave 10 to 50 percent off your bills! Works great for cold winters & hot summers!